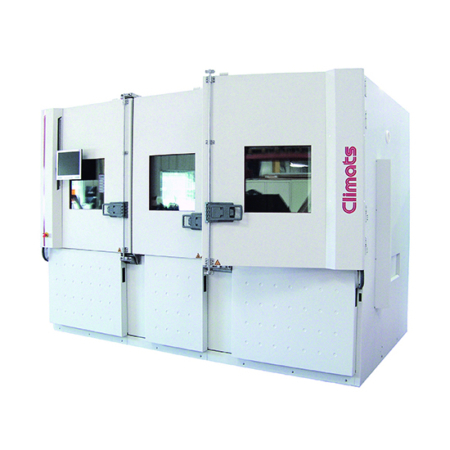 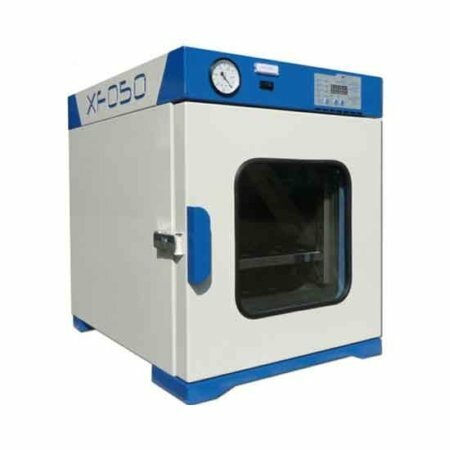 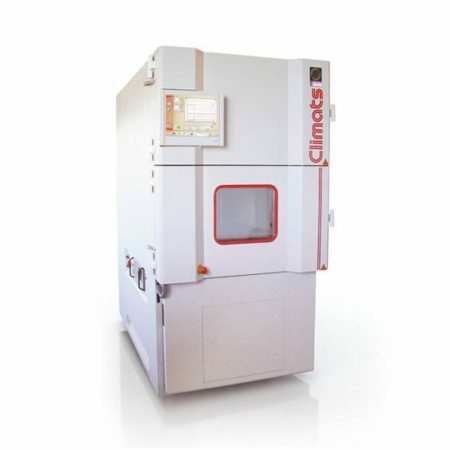 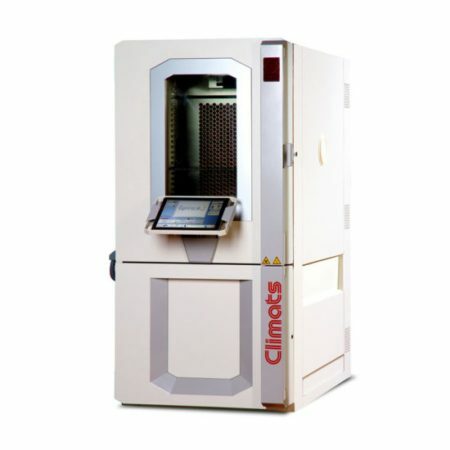 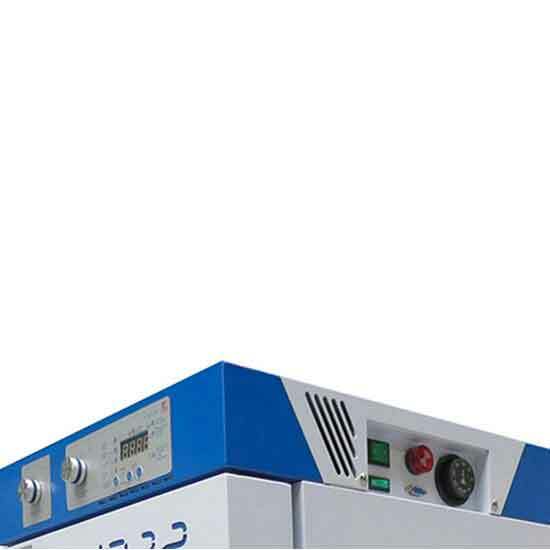 The Laboratory oven is suitable for many thermal processes. 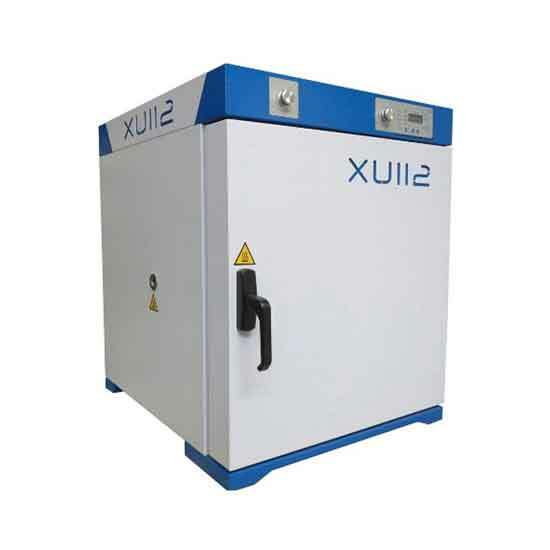 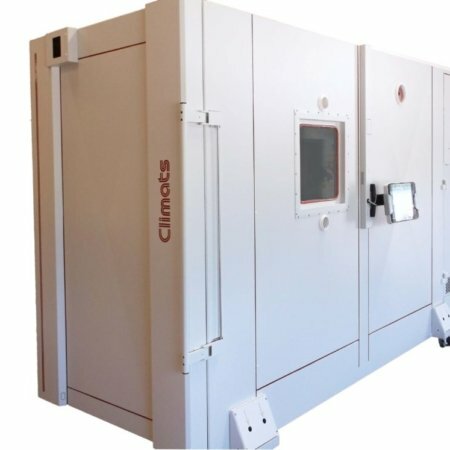 Heated storage, heat treatment, thermal testing, sterilisation, ageing processes and conventional or complex drying processes in every laboratory and every industry. 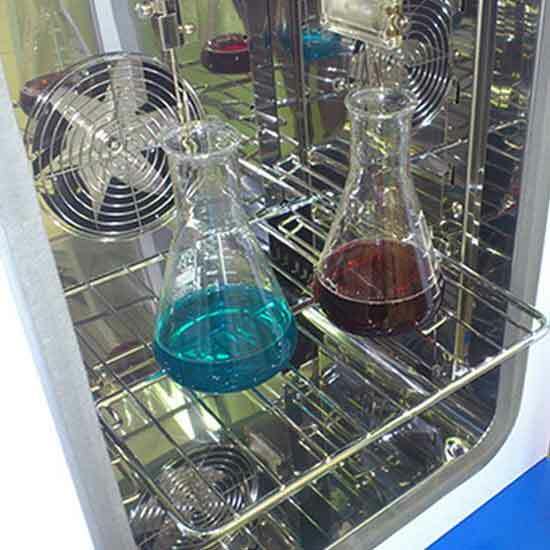 All laboratory ovens are ventilated for the best temperature accuracy and homogeneity in the volume.